After the payment is approved, you will be allotted PRAN. In the absence of an Aadhaar-based registration process, KYC verification is done through the bank account linked to your PAN. 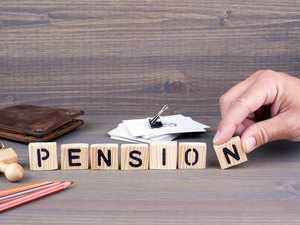 Choose any of the eight available pension funds. *Aadhaar based registration has been disabled since January 2019 until further notice.